→What Channel is HBO Comedy on DIRECTV? What Channel is HBO Comedy on DIRECTV? If you want to find HBO Comedy on the DirecTV Channel Guide, you can find it on Channel #506. 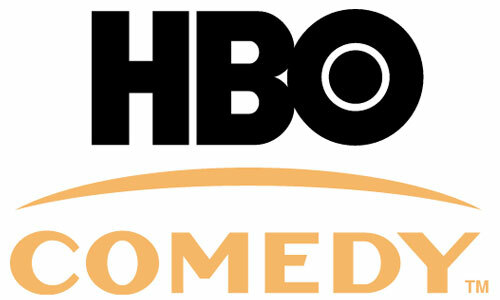 HBO Comedy is also available in HD (High Definition). Even though there are 5 Direct TV programming packages to choose from. You will only be able to get this channel in the Premier package. HBO Comedy is your number one source for hit movies that will make you laugh so hard, it will have you in tears. You not only get the best comedy movies around, from big blockbusters, but you also will enjoy stand up specials and HBO original comedy programming. If laughter is your thing, then this is one channel that you will definitely want to have.